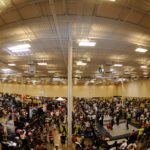 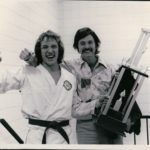 Stow, Ohio-The USA Karate Federation has unveiled its 2019 Hall of Fame Class, to be inducted at a black-tie ceremony on March 9, at the SYB Party Center 4157 Hudson Drive Stow, Ohio. 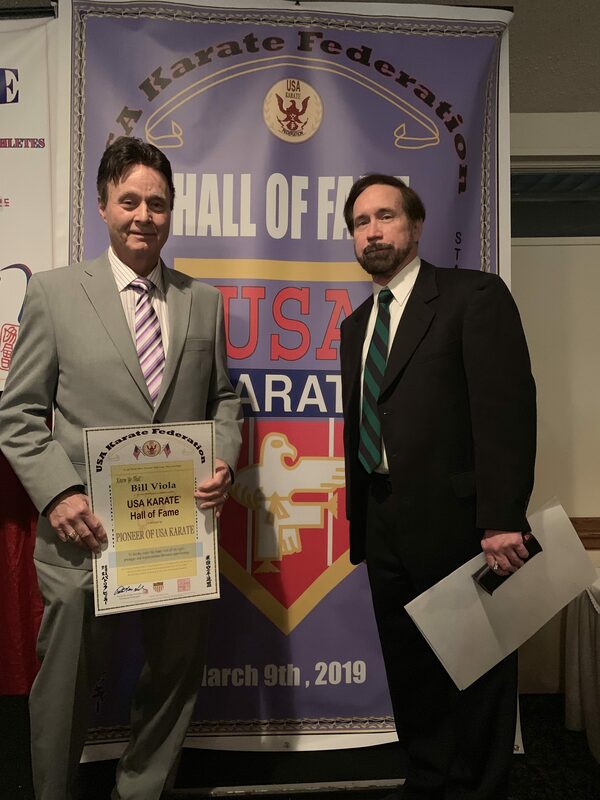 Bill Viola of Pittsburgh, PA was nominated as an inductee into the Hall of Fame as a Pioneer of USA Karate for his contributions to the Olympic karate movement during the 1980s and 1990s. 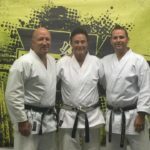 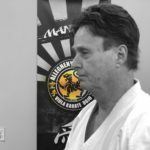 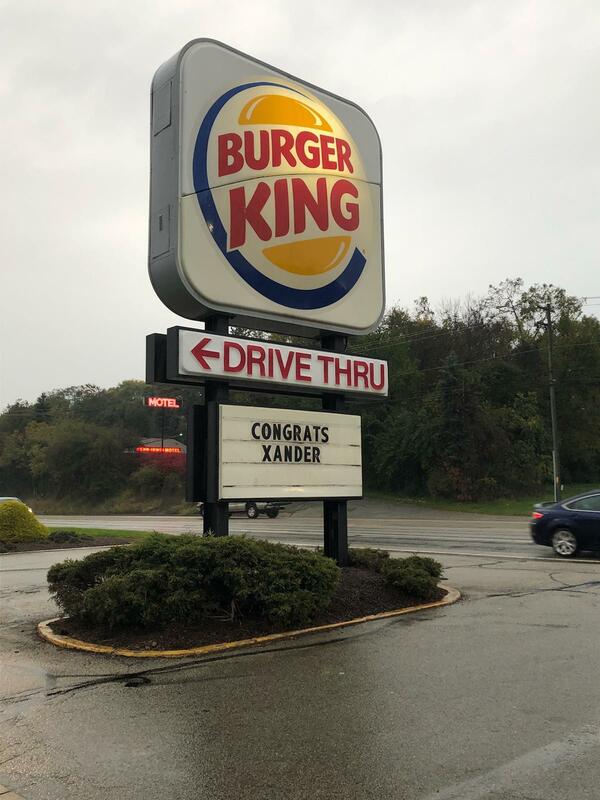 He is a previous member of the class of 2003, inducted as USA Karate “Man of Year” and “Distinguished Service.” His son Bill Viola Jr., was nominated as an Athlete but was unable to attend the ceremony. 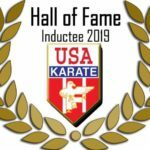 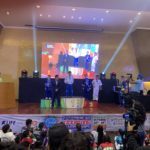 The 2019 Hall of Fame Class includes the entirety of the overall effort to raise the standing of Karate competition to Olympic quality. 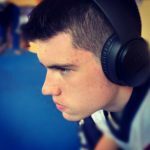 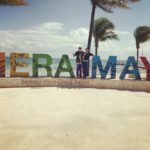 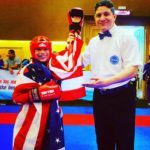 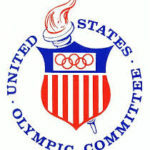 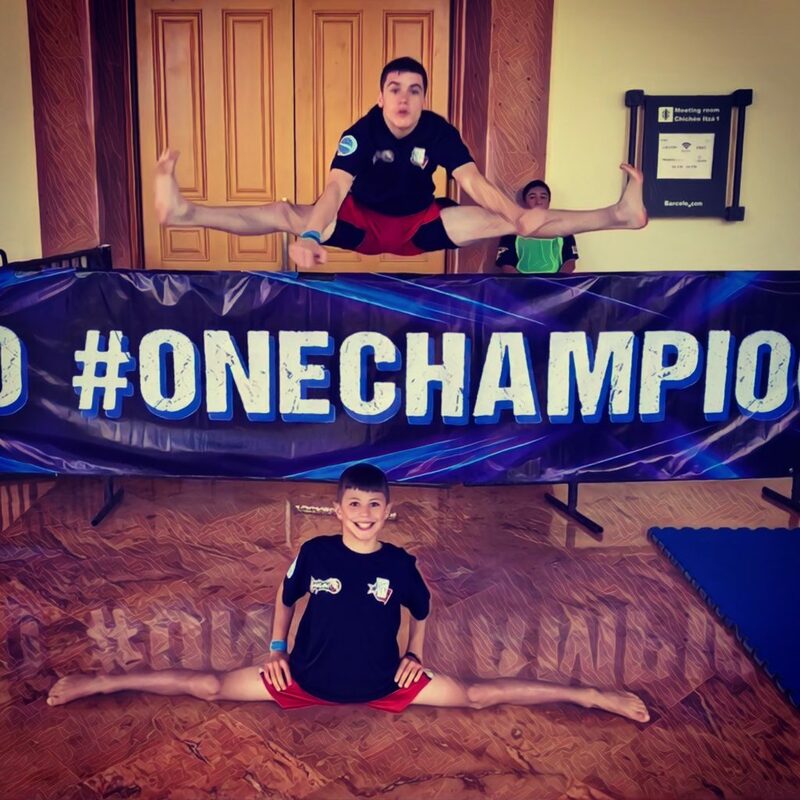 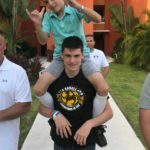 This includes individuals who competed Nationally and Internationally as athletes, Regional Sports Organization Administrators, and National and International referees, coaches and officials. 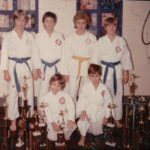 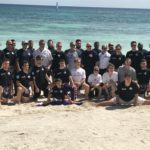 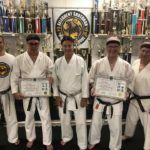 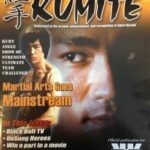 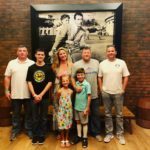 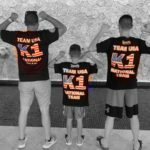 All of the inductees were selected by a determination of a selection committee of the USA Karate Federation and past members of the Hall of Fame. 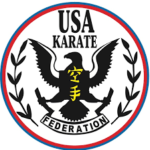 This year the USA Karate Federation will also honor its former President, the late George E. Anderson, who is world renowned as man responsible for getting the Olympic Karate Movement started by posthumously awarding him a 10th Dan in Karate. 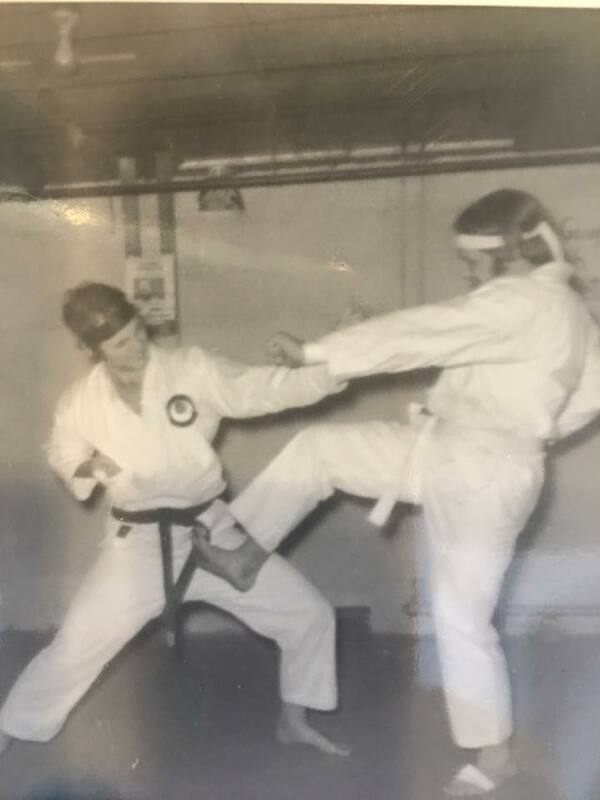 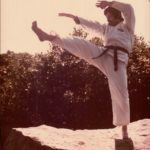 Hanshi Anderson had over 50 years of martial arts experience, and was President of both the AAU Karate and USA Karate programs as well as a member of the United States Olympic Committee. 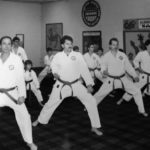 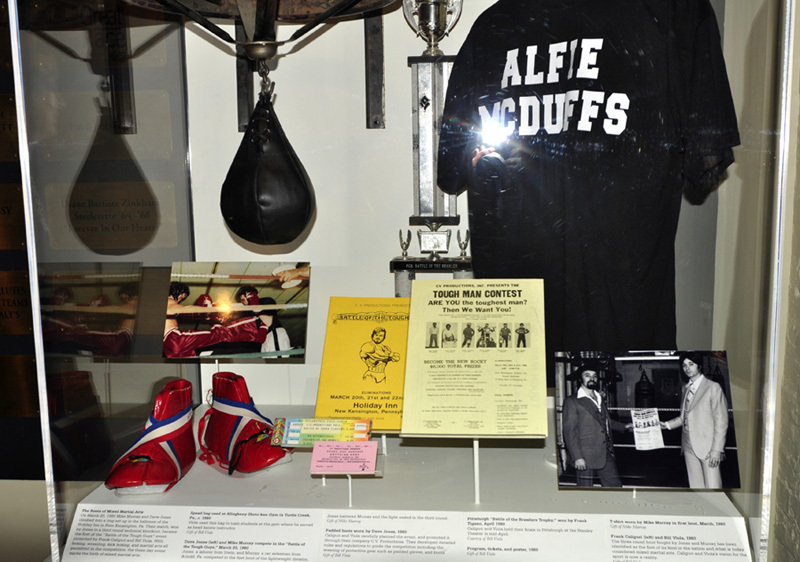 He was also the founder of the USA Karate Federation (USAKF), which became the National Governing Body for Sport Karate in the United States. 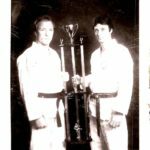 Internationally Anderson was President of the Pan American Union of Karate-do Organization, and was senior vice-president of the World Union of Karate-do Organizations, the international governing body for sport karate as well as serving as their chief referee. 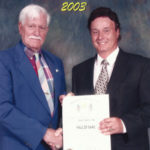 Sadly, and unexpectedly, Anderson passed away on August 6, 2009. 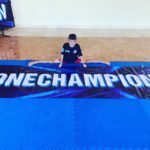 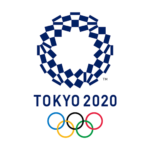 However, in 18-months his dream of having karate participate in the Olympic Games will become a reality in Tokyo 2020. 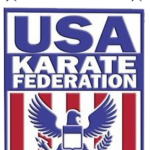 In his honor, the USA Karate Federation will be presenting special Pioneer Awards for those who helped Anderson achieve Olympic recognition. 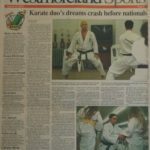 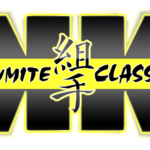 In 1987 Shihan Viola established USA Karate Allegheny Mountain Region. 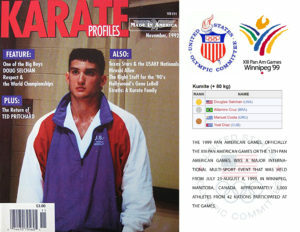 The RSO was a qualifier for the USA Karate Federation (USAKF) National Championships for over a decade. 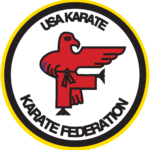 The USAKF was the national governing body for Karate in the United States (1985-1995), and member of the US Olympic Committee. 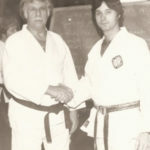 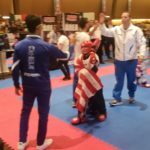 George Anderson (USAKF President) was the father of “Olympic Karate” Without his contributions and his team during the 1980s and 1990s karate would have not reached the Pan American Games. 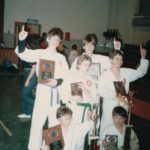 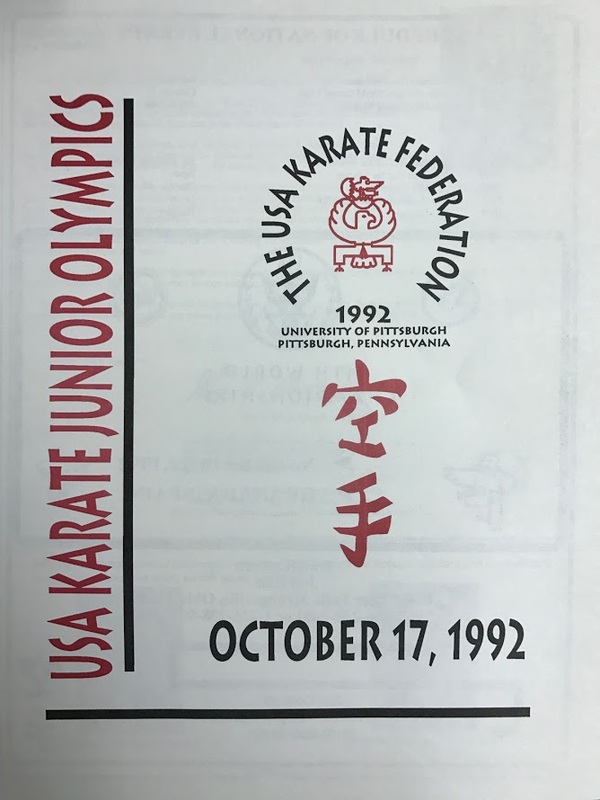 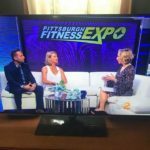 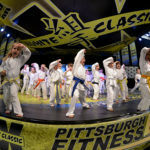 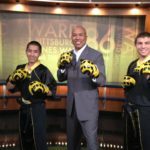 In 1992 Viola hosted the USA Karate Junior Olympics at the University of Pittsburgh Field House with Master George Anderson. 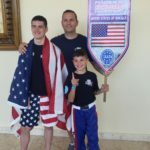 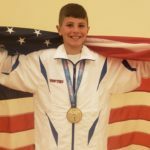 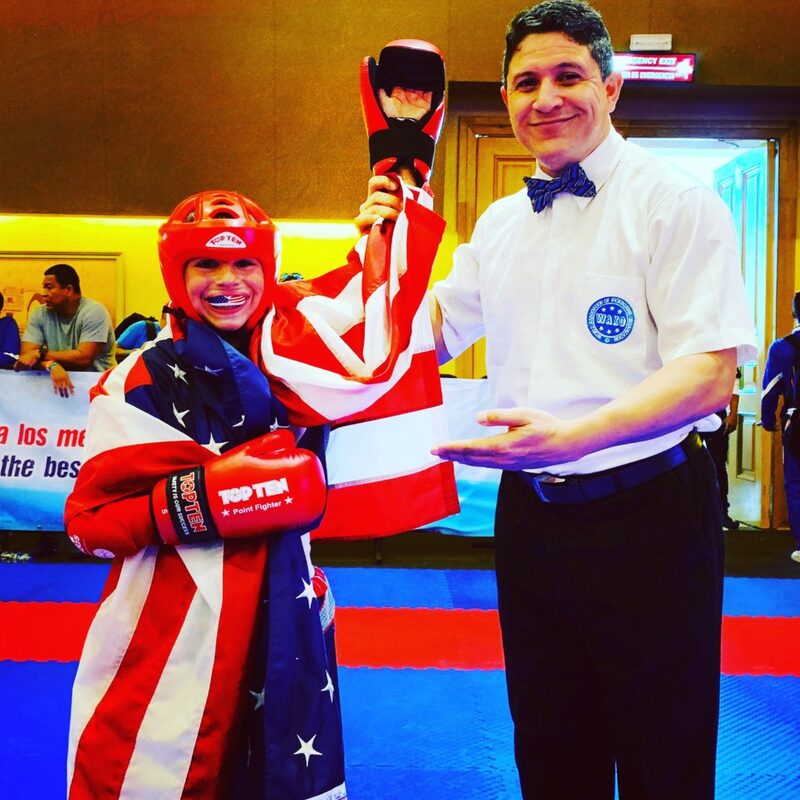 Sensei Bill Viola Jr. was a triple Gold Medalist at the Jr. Olympics. 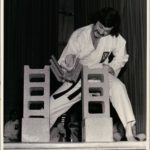 The only athlete to win Gold in kata, kumite and kobudo. 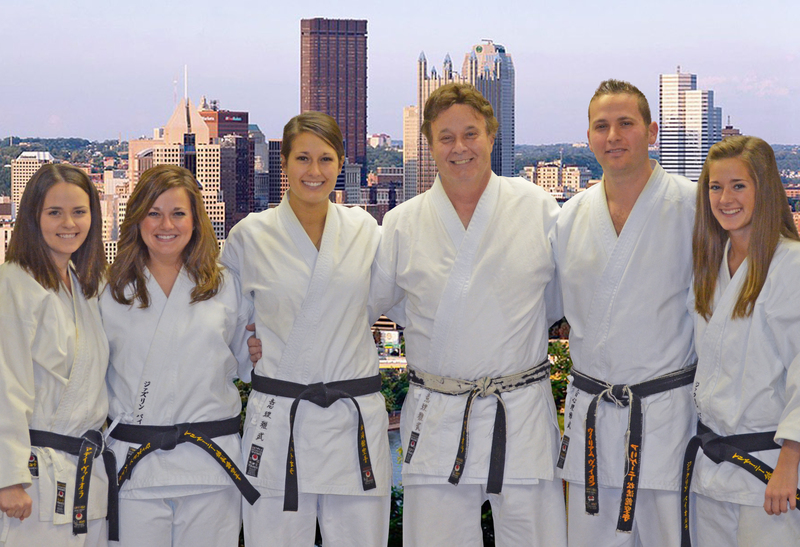 USA Karate Team Members Jack Bodell, Rich Sowash, Doug Selchan and Dustin Baldis began their training at the school. 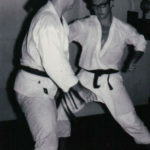 Bodell was the first black belt promoted by Shihan Viola and would go on to be a member of the United States Secret Service protecting President Jimmy Carter. 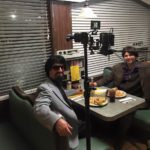 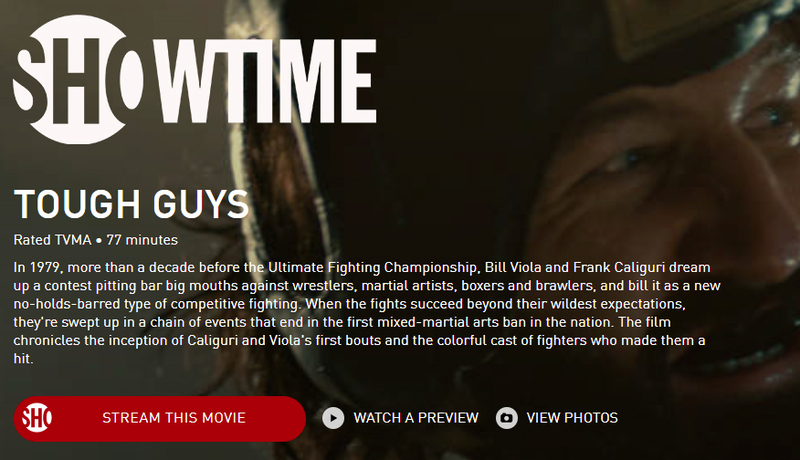 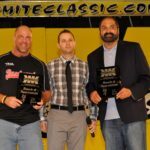 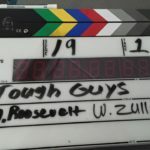 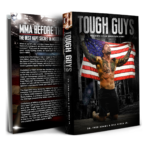 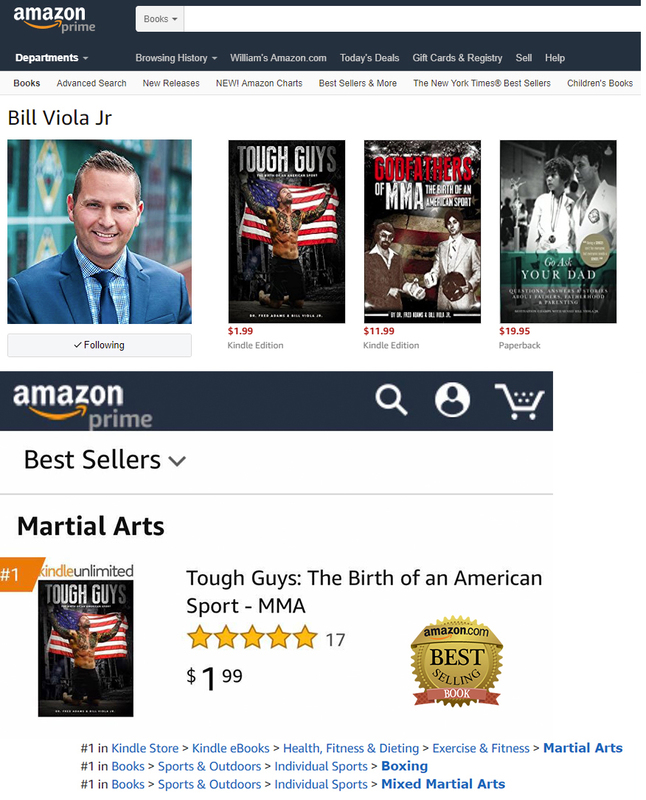 He also served as a referee for CV Productions during the Tough Guy Contest craze (The first mixed martial arts competitions in America). 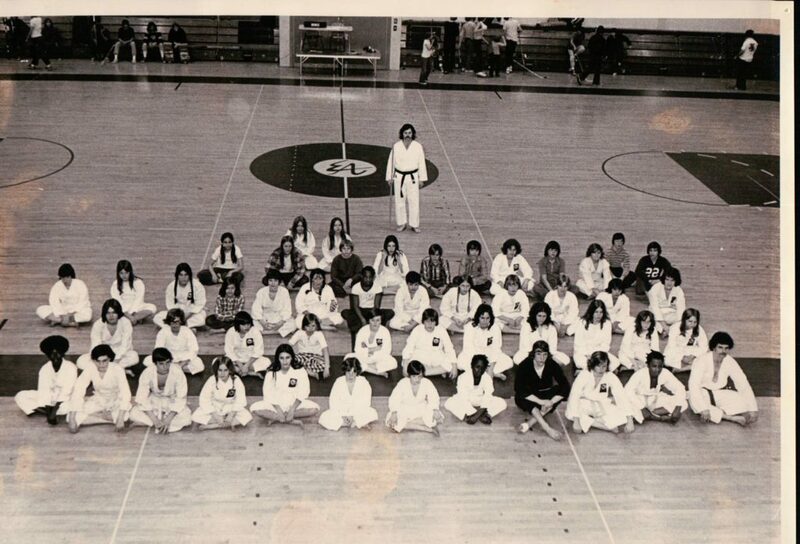 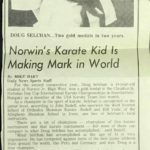 Bodell would open additional schools in the late 1980s including West Newton, PA (School of Orthodox Shotokan Karate). 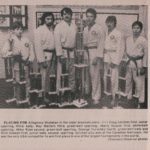 Their he oversaw Selchan and Baldis before relocating south to Memphis, Tenn. Selchan took over as head instructor for the dojo. Doug went on the win a Gold Medal the 1999 Pan-American Games in the +80kg Kumite for the United States. 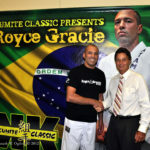 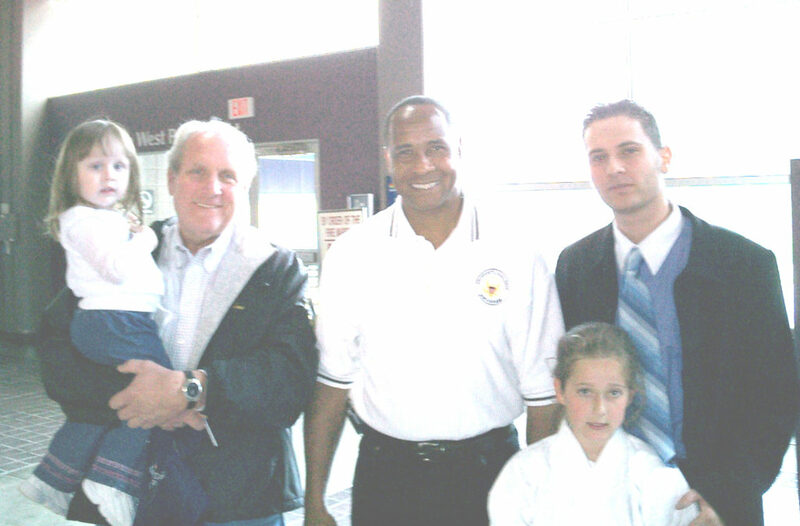 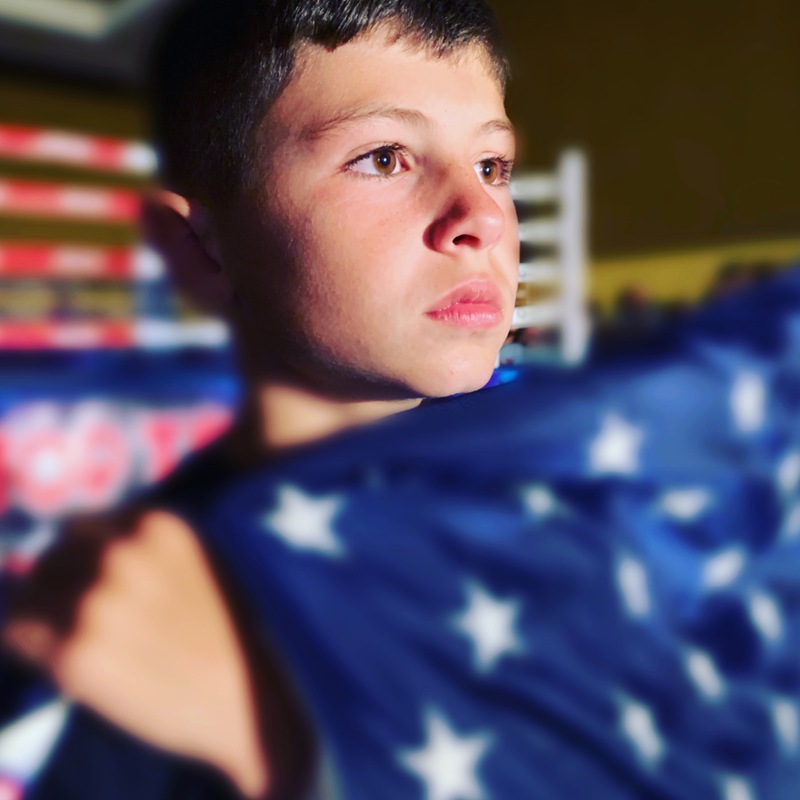 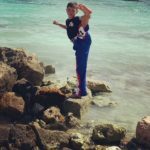 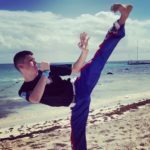 While in Tennessee, Bodell trained USA Karate Team Member Clay Morton. 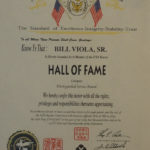 Shihan Viola was inducted into the USA Karate Hall of Fame and honored as the 2003 Man of the year (Lifetime Achievement). 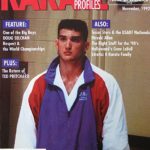 Bill Jr. was a USA Karate All-American Athlete, multi-time National Champion and Member of USA Karate team in late 1990s.